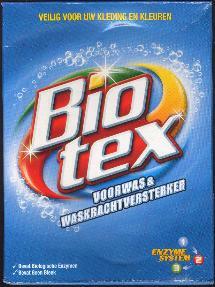 Biotex Voorwas & Waskrachtversterker -- Prewash & Washing Power - Misc. - The Dutch Shop LLC your store for Dutch groceries. 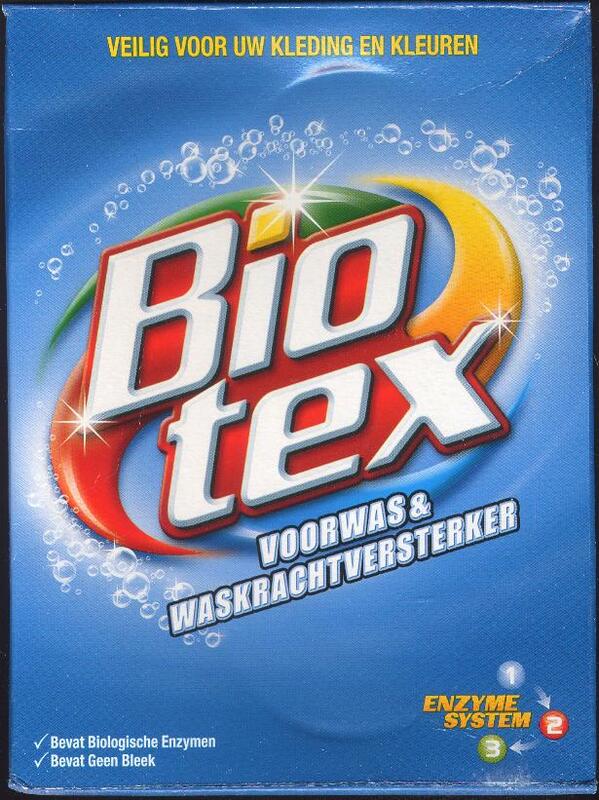 Biotex Voorwas & Waskrachtversterker, veilig voor uw kleding en kleuren. Bevat biologische enzymen. Bevat geen bleek. Prewash & Washing Power Amplifier. Safe for clothes and colors. Contains biological enzymes, contains no bleach. 750g.